No good deed goes un-mochi'd! No good deed goes un-mochi'd! 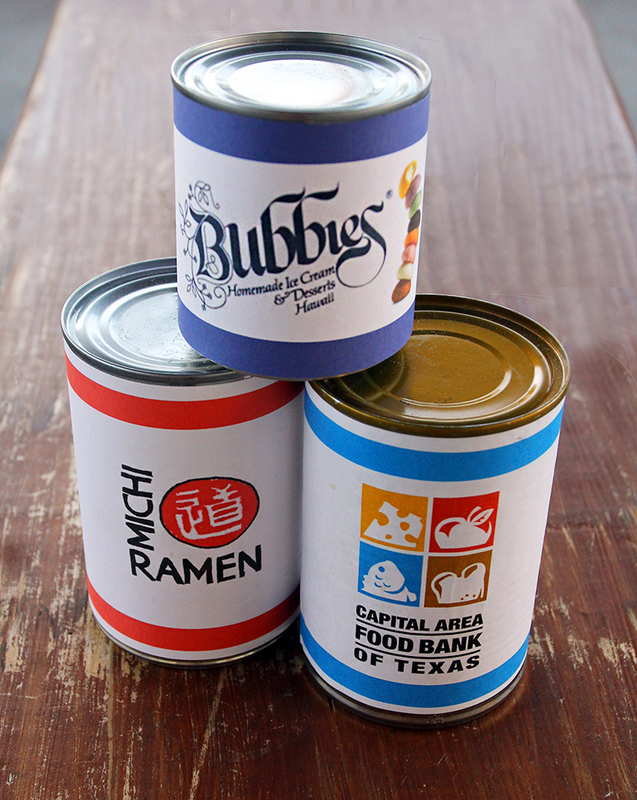 Bring in a non-perishable food item to benefit the Capital Area Food Bank of Texas. In turn, receive a Bubbies Homemade Ice Cream and Desserts treat of your choice! 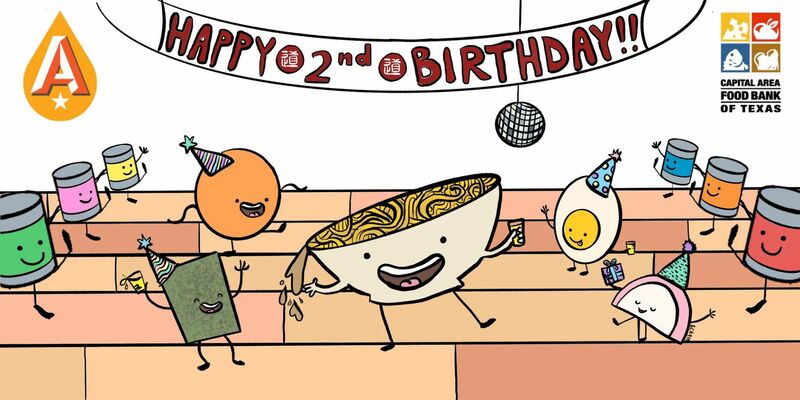 We're turning two! This Saturday the 17th, celebrate with a food drive benefiting the Capital Area Food Bank of Texas, special drafts from Austin Beerworks (Einhorn!) and a Sputnik beer-a-misu from Mrs. Johnson's Bakery! Follow us on social media for more updates. This Friday, our Adopt-a-Glass event features the Kiuchi Brewery of Ibaraki, Japan. 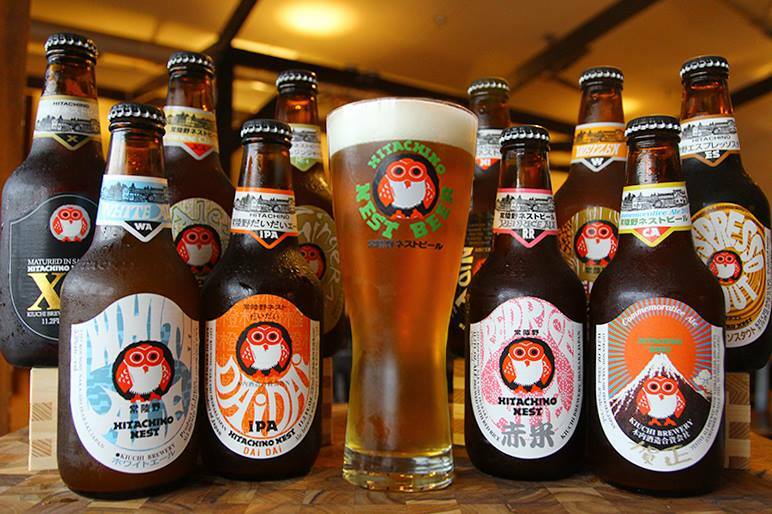 Their pilsner-style glass is yours with the purchase of any Hitachino Nest bottle. Supplies are limited, so get here early - we start at 6pm!